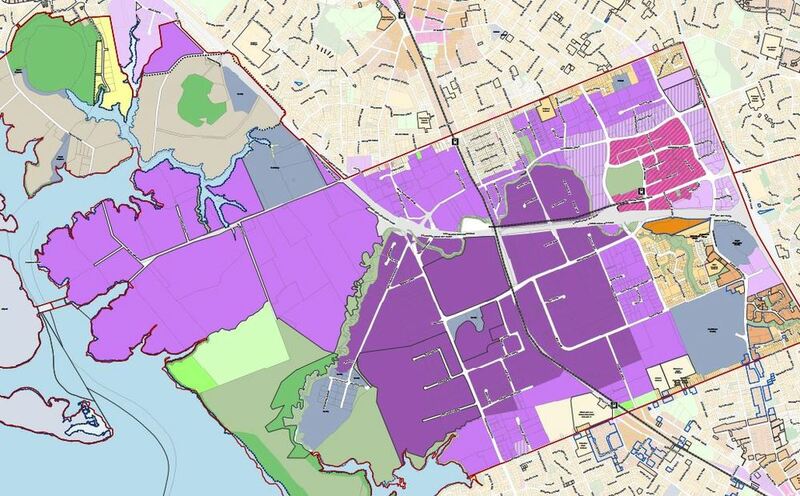 Is your section sub dividable under the new unitary plan? * Rural and Coastal Settlement - applies to small rural and coastal villages, provides for single dwellings on a lot. The Single House zone requires a minimum lot size of 600 square metres. The Mixed Housing Suburban zone encourages a mix of different types of homes of up to two storeys. For lots less than 1,000 square metres one dwelling will be permitted per 200 square metres net site area. There will be no density rules for lots larger than 1,000 square metres. The Terrace Housing and Apartment Buildings zone encourages the development of apartments ranging from four to six storeys in height, as well as terraced housing. The Large Lot Residential zone relates to land that is subject to physical or landscape constraints and is generally unserviced.